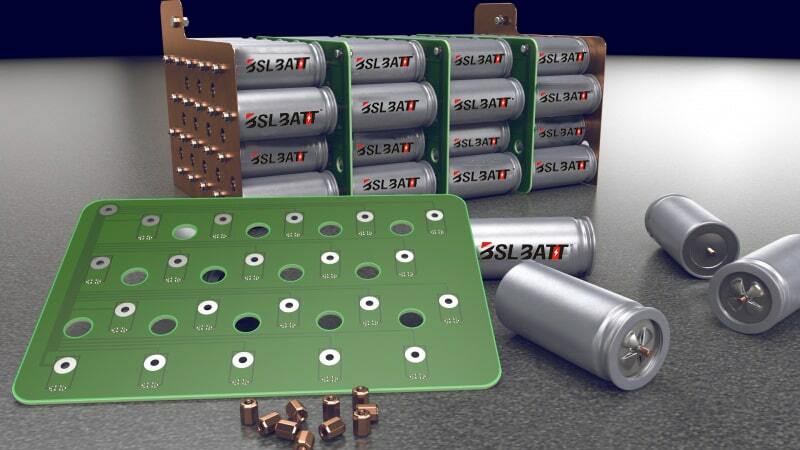 Cylindrical and Prismatic Cells are the best options on the market for building Lithium Batteries. Consider the following advantages and disadvantages of each cell type before you buy the battery for the desired application. The cylindrical cell continues to be one of the most widely used packaging styles of today. With its superiority making it easy to manufacture and have excellent mechanical stability. Tubular cylinders can withstand high internal stress without deformation. Prismatic cells are the most popular today due to their large capacity. The shape can connect easily four batteries at once to form a battery pack. The cylindrical cell battery has a strong and robust advantage as its casing has protected. Batteries, in this case, are more resistant to working at hot temperatures. Resistance to shocks is also excellent, then this battery is often familiar to use on electric vehicles. Many cells are combined in series and parallel to increase battery voltage and capacity. If one cell is damaged, the impact on the whole package is low. Prismatic cells consist of many positive and negative electrodes that are flanked together making it possible for short circuit and inconsistency. Prismatic cells die faster because thermal management is less efficient and relatively sensitive to deformation in high-pressure situations. Other disadvantages include a limited number of standard sizes and higher average hourly wattage prices. BMS is also complicated to handle this sell because of the capacity that is owned.